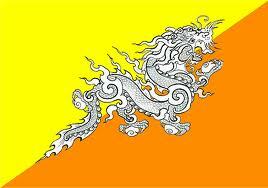 Bhutan is a Himalayan Kingdom located between India and China. 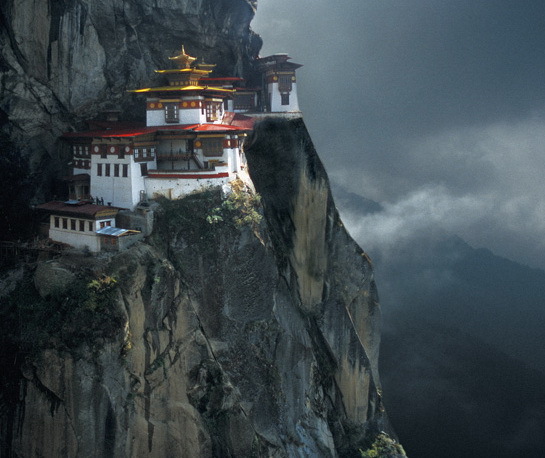 Bhutanese are well-educated and fluent in English. Their passion is conservation and preserving their pristine wilderness. The landscape is dotted with Bhuddist "Dzongs" and Monestaries. Villages compete between each other in the national sport of Archery. In this cheerful nation, they are proud of their culture and traditions, and they work hard to protect them. Bhutanese are also curious to learn from other countries, and they welcome visitors who wish to learn about their unique and beautiful country. First played by the American Indians in North America. Different tribes would compete between villages to train the young braves in endurance and tactics. 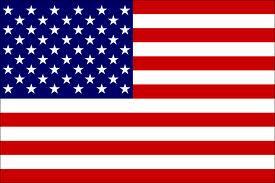 The sport developed further in private schools and universities across America, and is now very popular and spreading around the world. 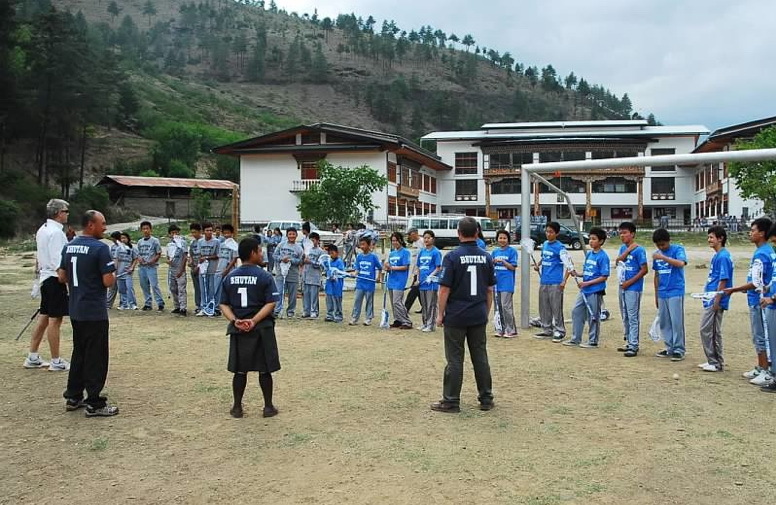 In June 2012, Tom Claytor was invited by Karma Dorji to introduce the sport of Lacrosse to the Pelkhil Private School in Thimphu, Bhutan -- History of Lacrosse. We arrived with 40 lacrosse sticks and 40 balls. Karma Dorji had suggested that we would start with years 7-10, so that the sport could grow with these younger grades. We had initially thought that only the boys would be interested, but when this was announced, the girls immediately said, "why can't we play?" One the first day, almost half of the interested students were women. Our primary concern was safety, because we did not have helmets nor gloves in this early stage, so we established some rules. First, no checking the stick. Second, only two people on the ground ball (the third person in automatically gave the ball to the other team). Third, no goalies. So a series of sand bags were placed in the goal. Fourth, the ball had to be passed over the midfield line, because we had too many sprinters doing end-to-end runs. Fifth, we divided the teams equally with ladies, big guys, small guys. Then both teams had three shifts -- girls vs girls, small guys vs small guys, then big guys vs big guys. This system was very successful for maintaining everyone's enthusiasm and participation. We focused on passing, ground balls, cradling and shooting for 30 minutes, then we would scrimmage. 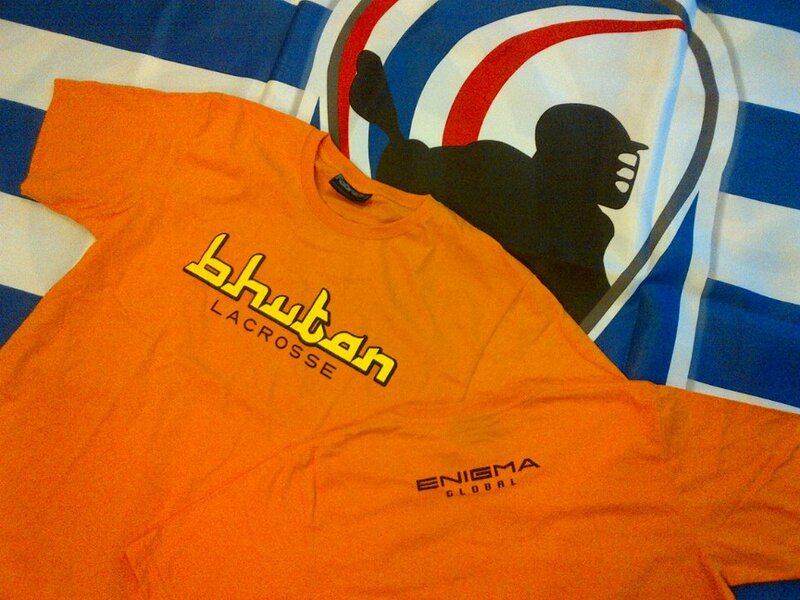 We had brought a large supply of Blue and Grey "Bhutan Lacrosse" Tshirts, so that teams were easily defined. Every afternoon, we would play lacrosse for 1.5 hours and then the students went home. We had all the boys and girls using men's sticks. We used the smaller 4' goals with sand bags in the center. If you stepped into the crease, the ball went to the other team. We found a quick whistle was essential to prevent escalating chaos and arguments on the field. Coaching and officiating were conducted in basic Dzongkha and English. Two lacrosse sticks donated by Warrior were strung with Bhutanese colors to present to His Majesty the King. STX has just donated 100 sticks. We have organized the following list of Lacrosse moves that young players can watch and practice as they learn the game. Every player has his or her own style, but their unique moves can be adapted from what they see others do. Good luck. Ben Claytor advises the best sticks to use for the program and where to obtain these. He also gets Warrior to donate 15 lacrosse sticks and strings these with his friends in Bhutanese colors. He organizes shipment of the equipment to Asia, and then comes to Bhutan to help advise and set up the program. Thank you Warrior, and special thanks to Ben for his technical and logistical support. STX donates 100 lacrosse sticks to Bhutan. Special thanks to Emma Hamm and Kimberly Rwenger of Duke Women's Lacrosse. 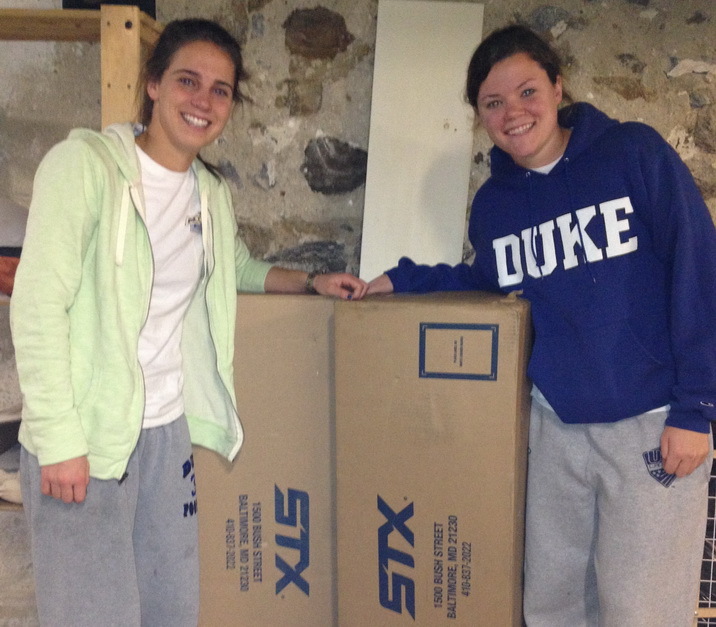 STX has donated 50 men's sticks and 50 women's sticks to the Bhutan Lacrosse program. We are now down to 10 balls, as these seem to disappear rapidly into the river along the field. Our next mission will be more balls and eye protection for the students. Thank you STX, Emma and Kimberly. Robert Schneider, the Technical Director at the Smithsonian Institution Center for Folklife and Cultural Heritage, is a Lacrosse dad and lover of Bhutan. He saw our Bhutan Lacrosse sticker at Paro Airport and he helped carry the 100 donated STX Lacrosse sticks to Bhutan in September 2013. Lacrosse is the world's fastest sport on two legs. Advisors: Ben Claytor, Jenn Warden. Sponsors: Timmissartok Foundation, Lynn & Tony Hitschler, STX Lacrosse. Special Thanks: Colby College Lacrosse, Thailand Lacrosse, Yangki Wangmo, and Tshering Lhendrup Dorji of Bhutan Bike.